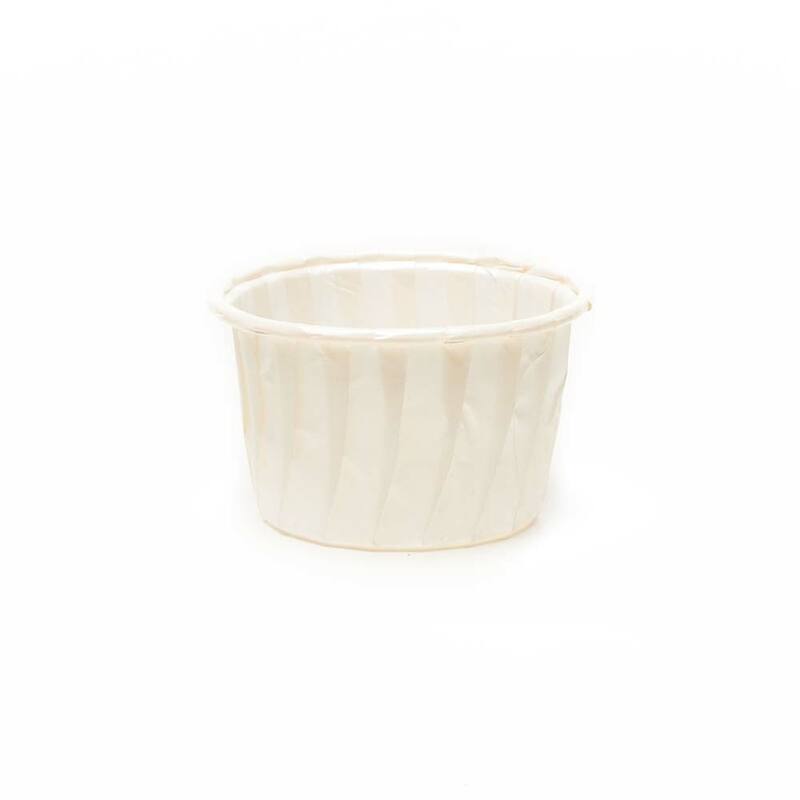 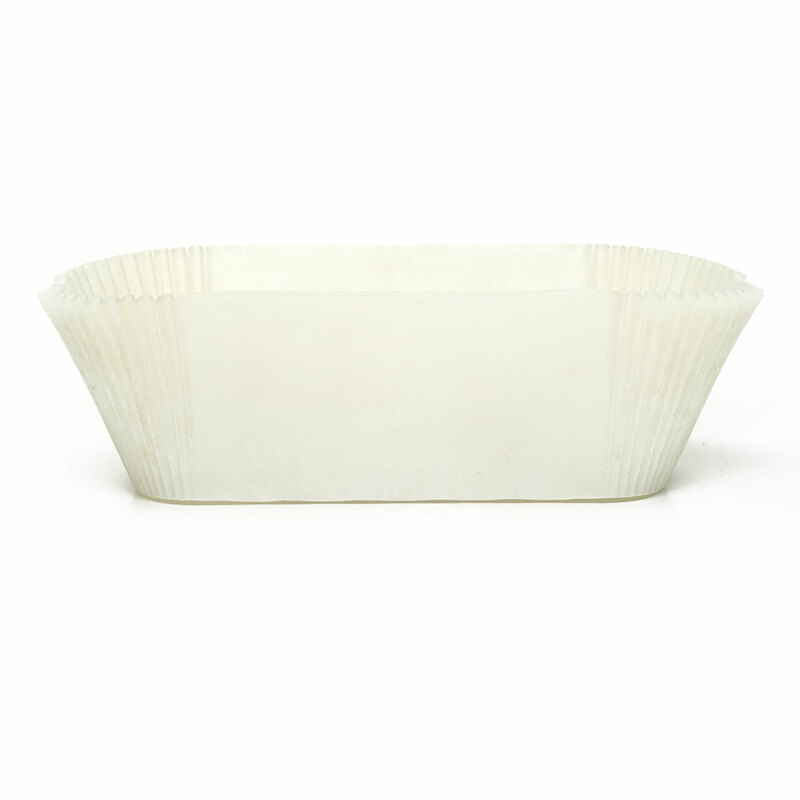 Baking mold in pure cellulose paper in white color with inner pet film. 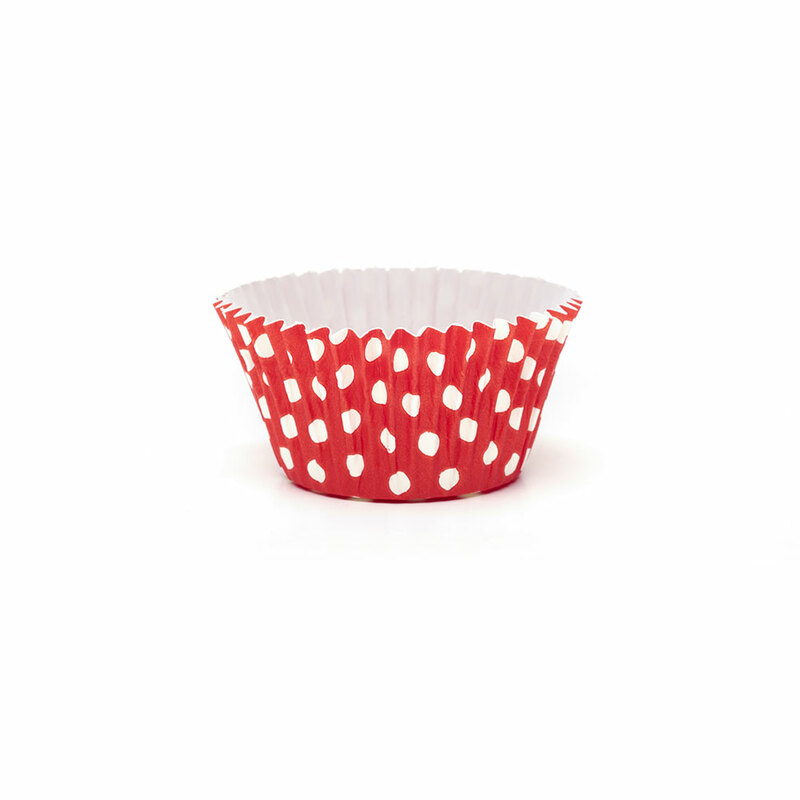 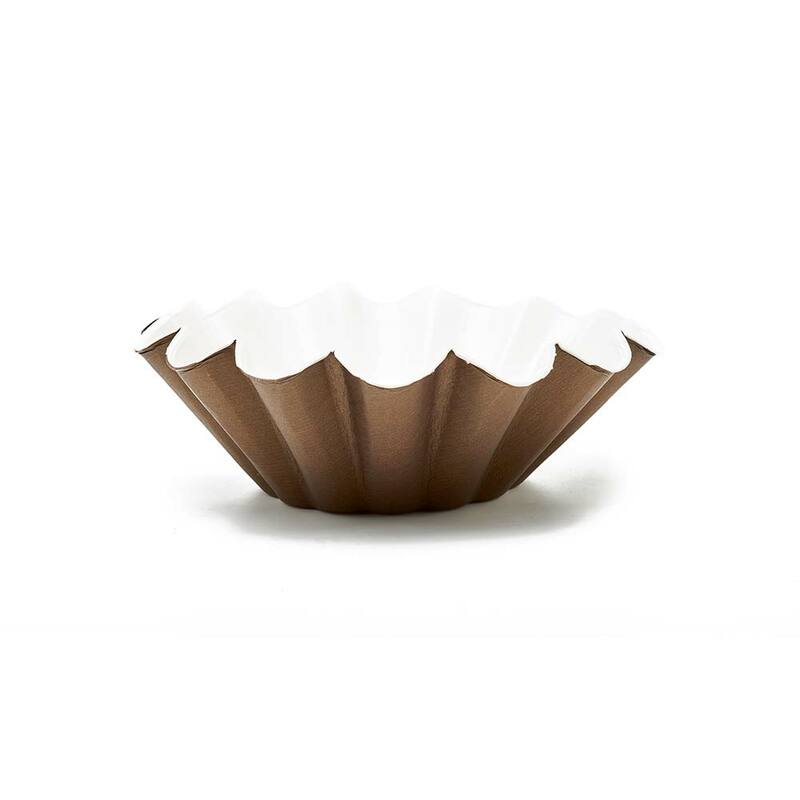 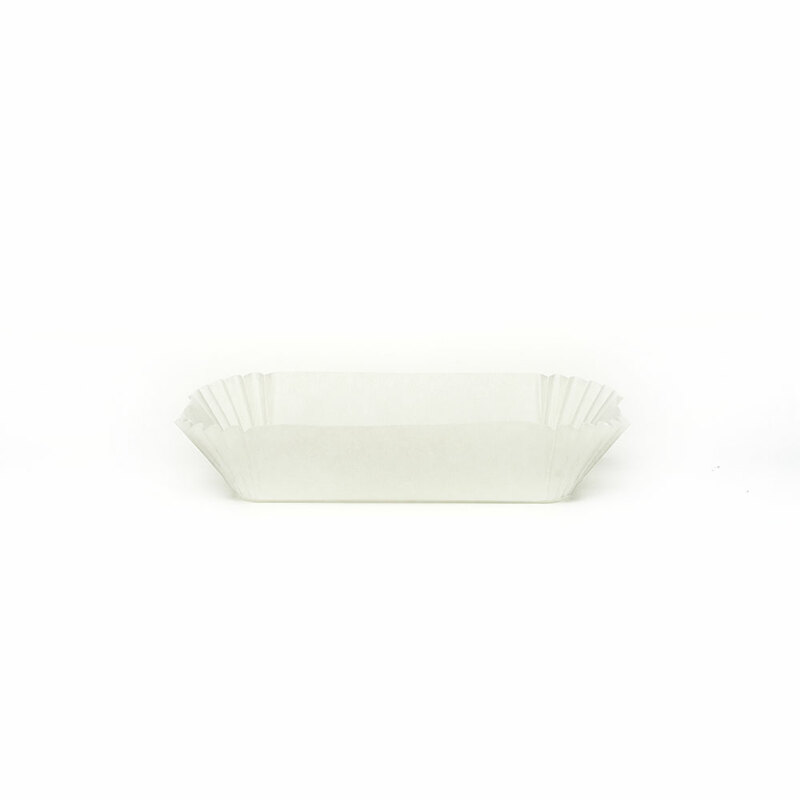 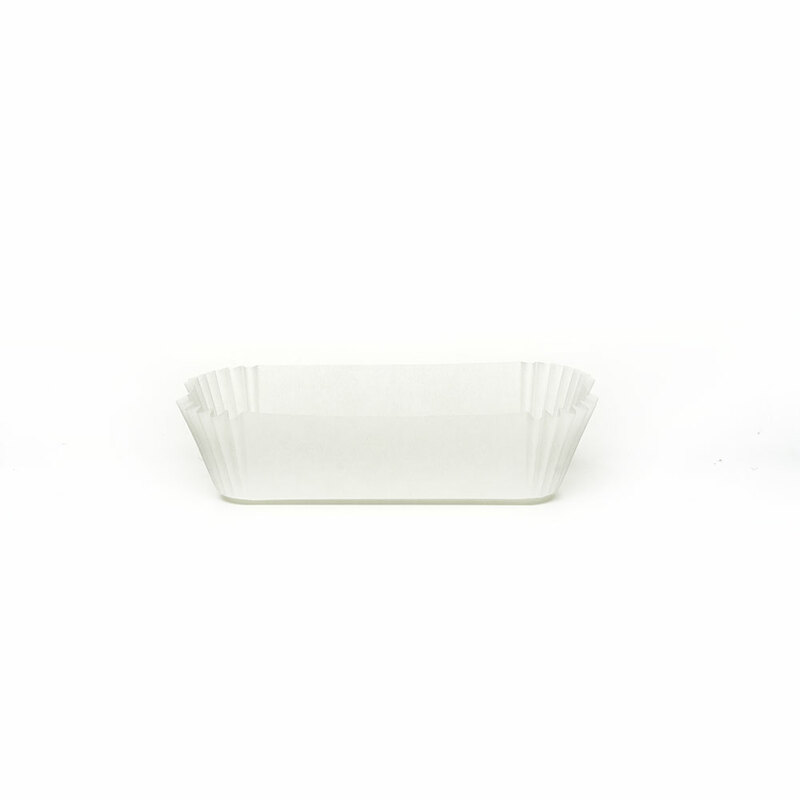 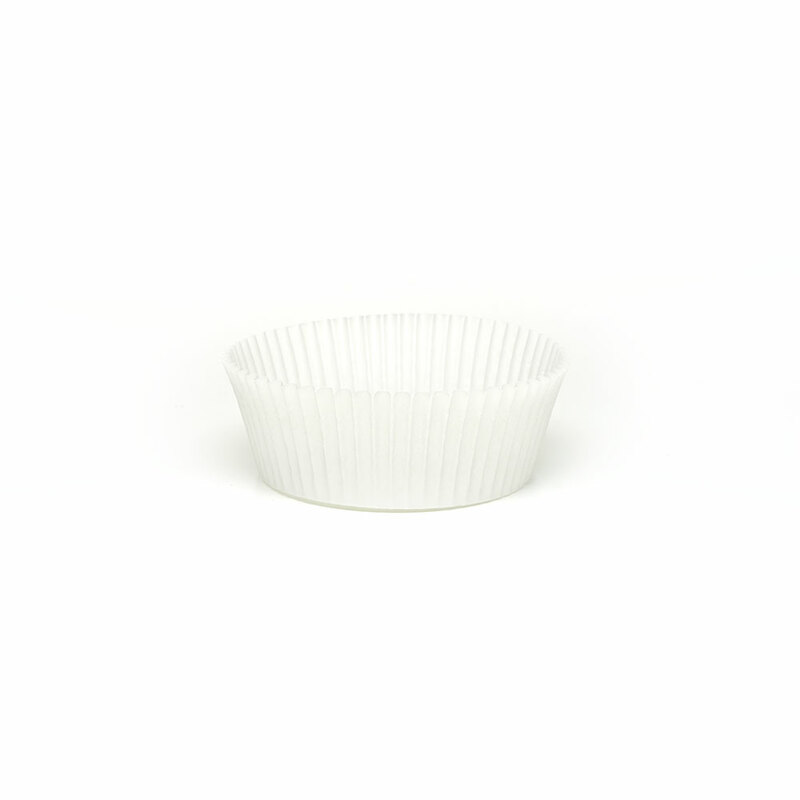 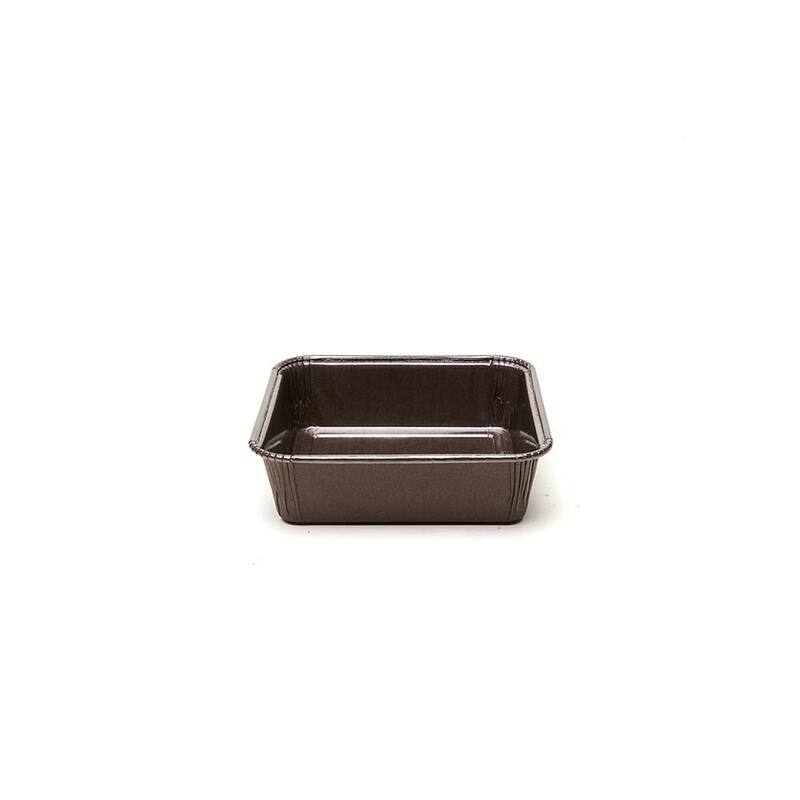 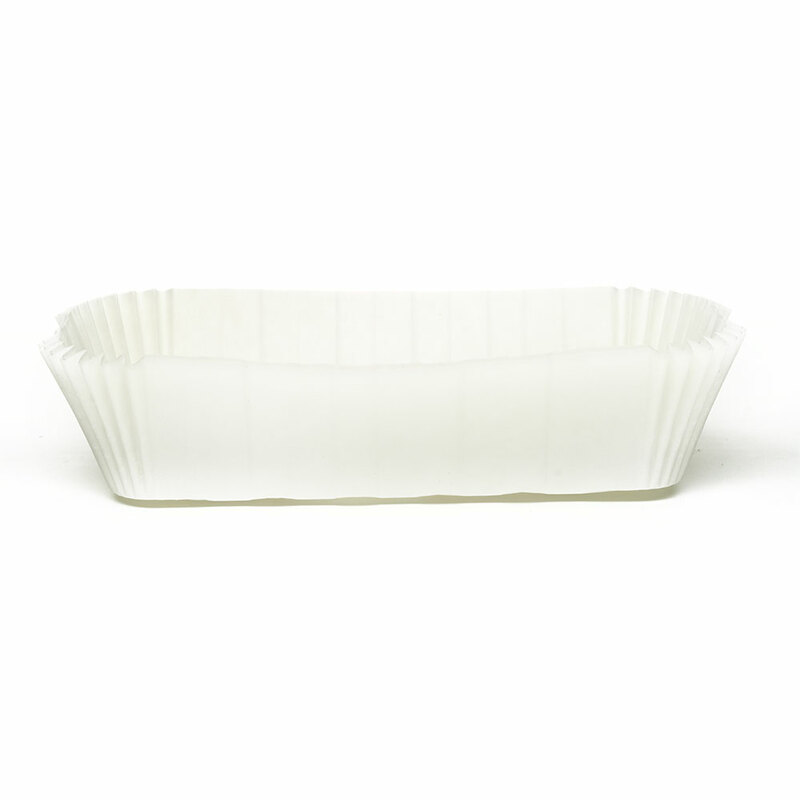 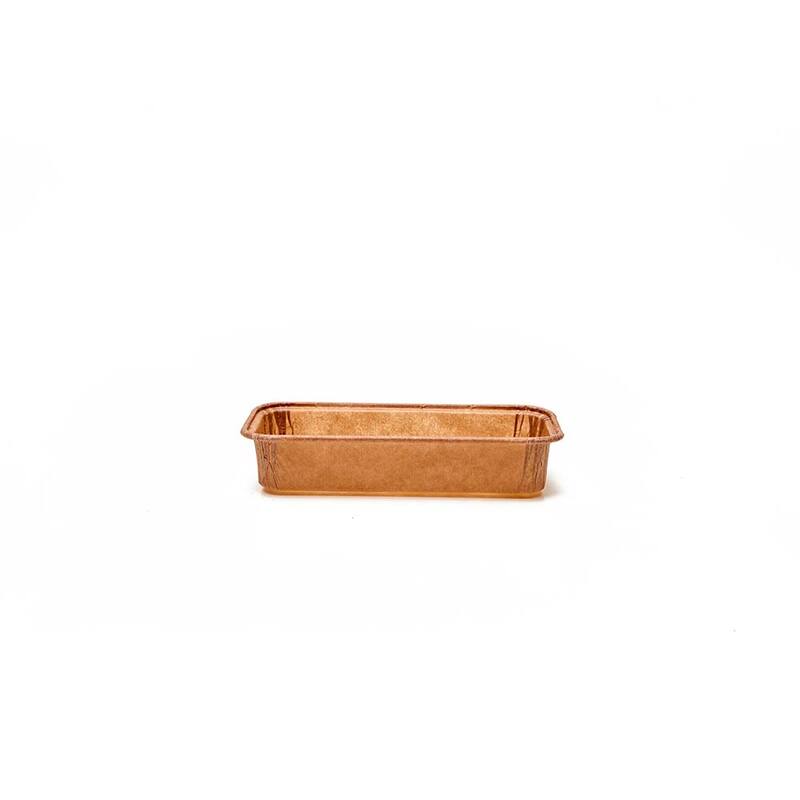 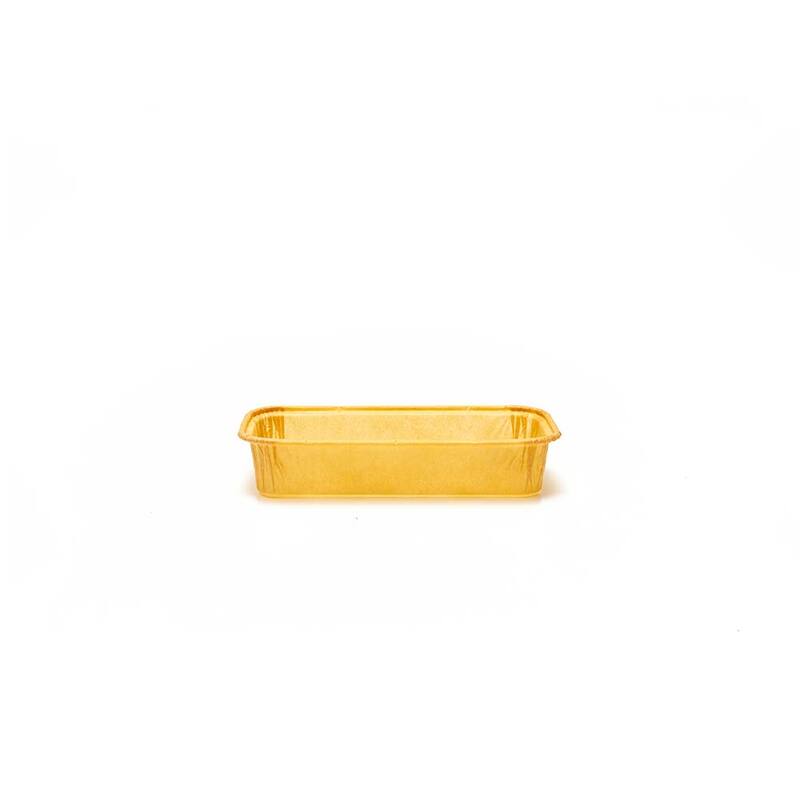 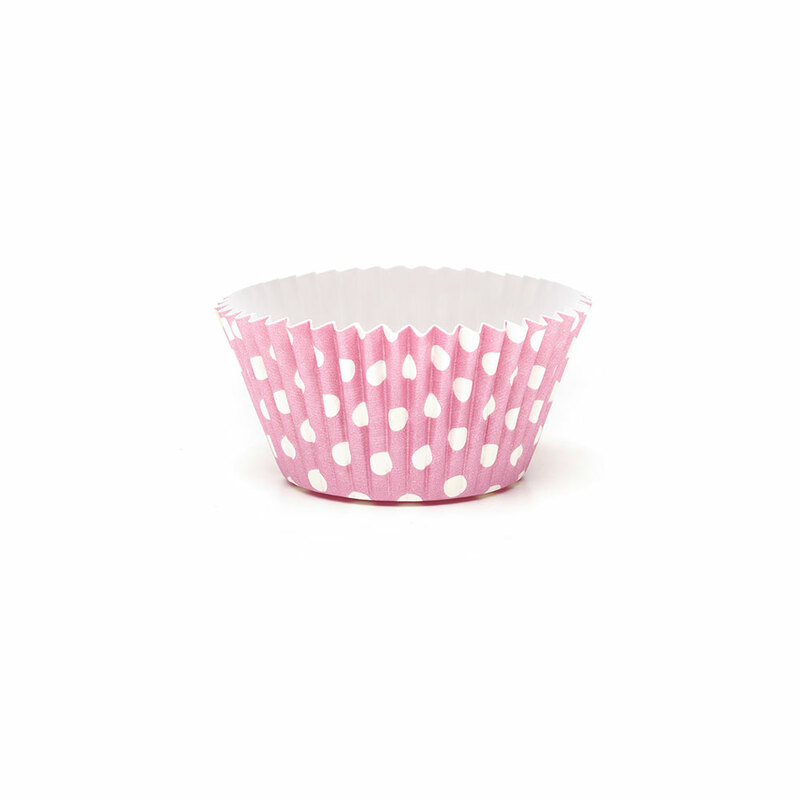 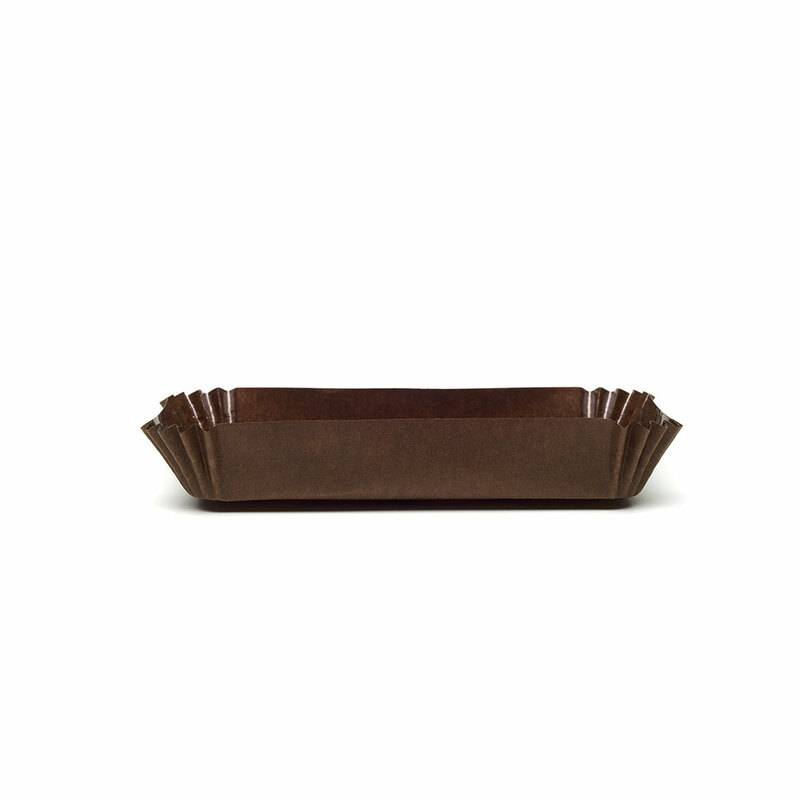 The ECOS 46,6-30 BIANCO PET single-dose baking mold is a baking shape in paper with a rolled edge. 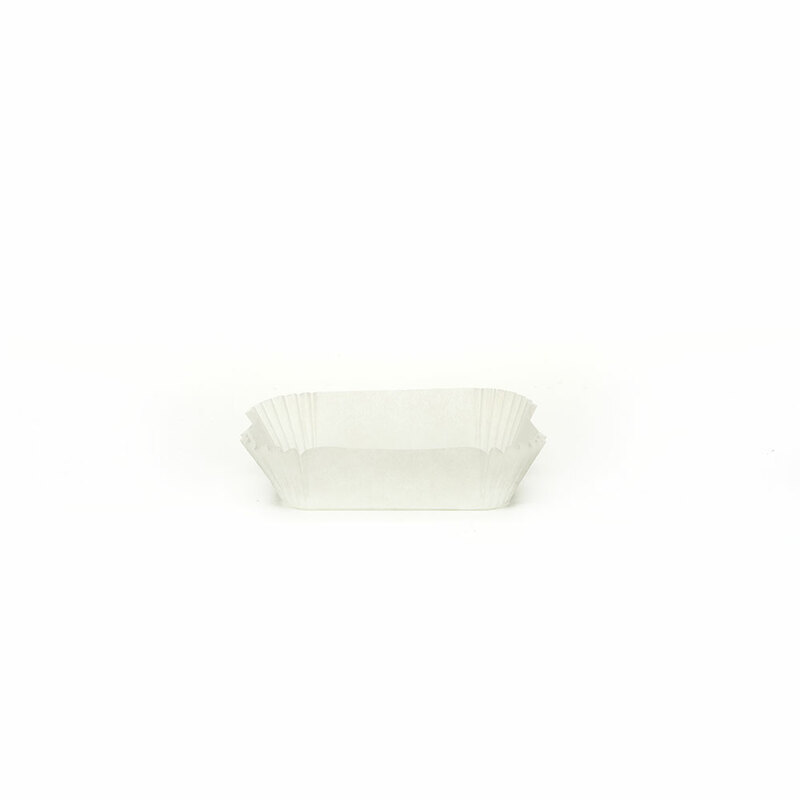 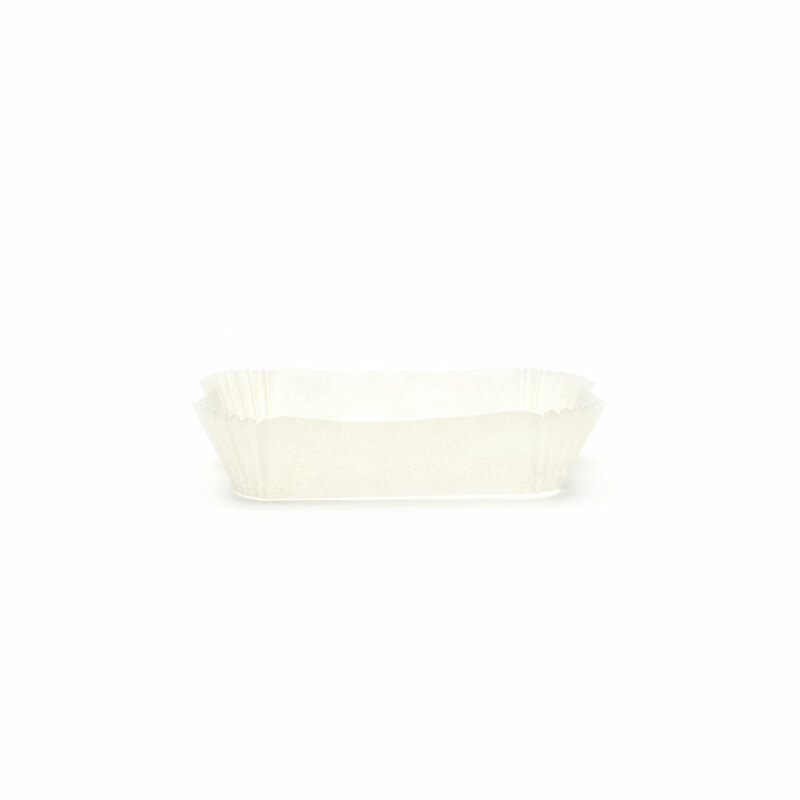 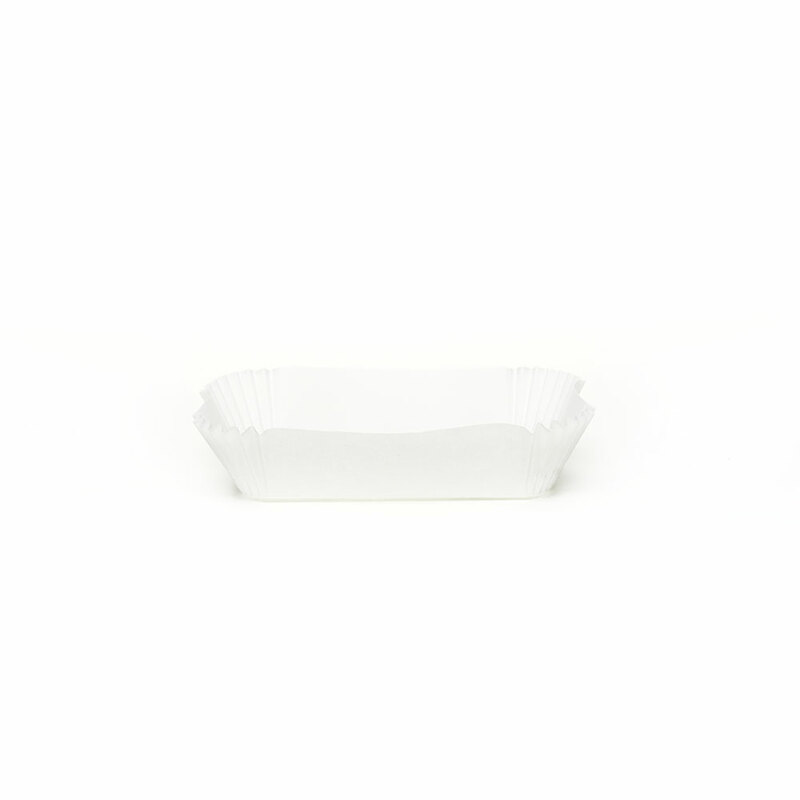 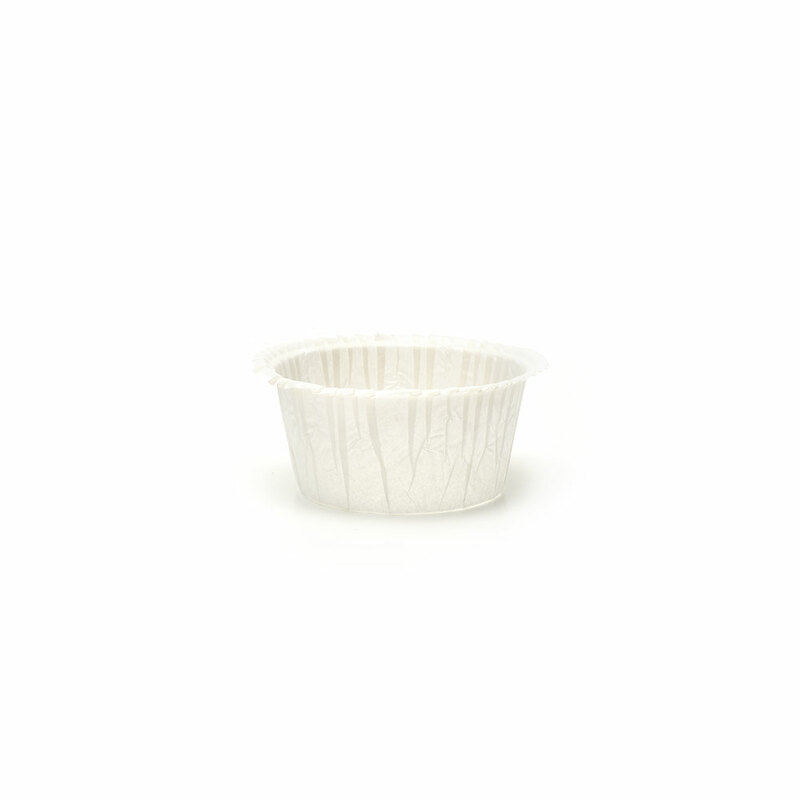 The pure cellulose paper is resistant to food fats and can withstand both freezing and baking up to 220°C. 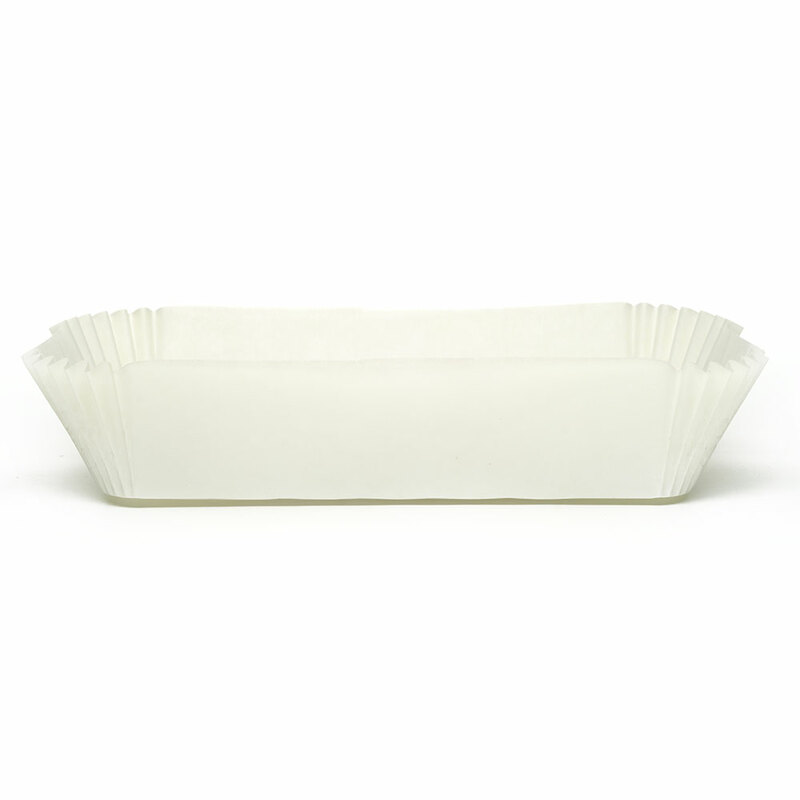 The elegant design, in white color, makes it suitable for the presentation of the finished product.